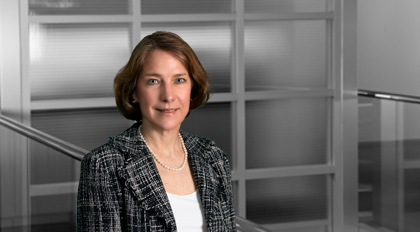 Lea Johnson successfully guides lenders from the beginning to the closing of complex asset-based lending and commercial real estate transactions. Selected for inclusion to the North Carolina Super Lawyers list in 2010-2012. Her primary area of practice is Banking. Trustee, Centre College of Kentucky. Active with Girl Scouts, Women's Impact Fund, Junior League of Charlotte, Symphony Guild of Charlotte and Myers Park United Methodist Church. Active in college alumni affairs.